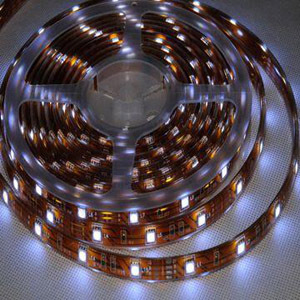 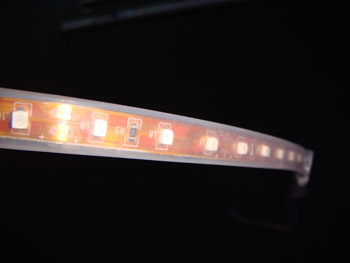 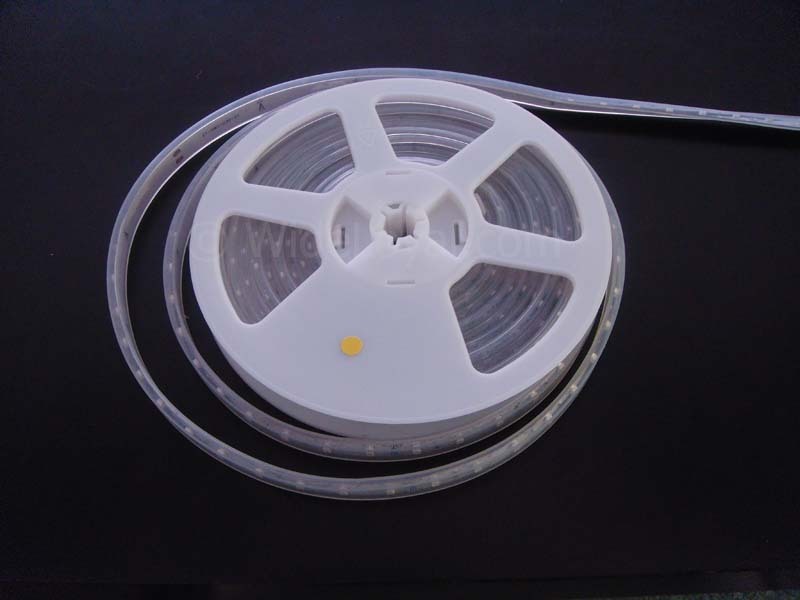 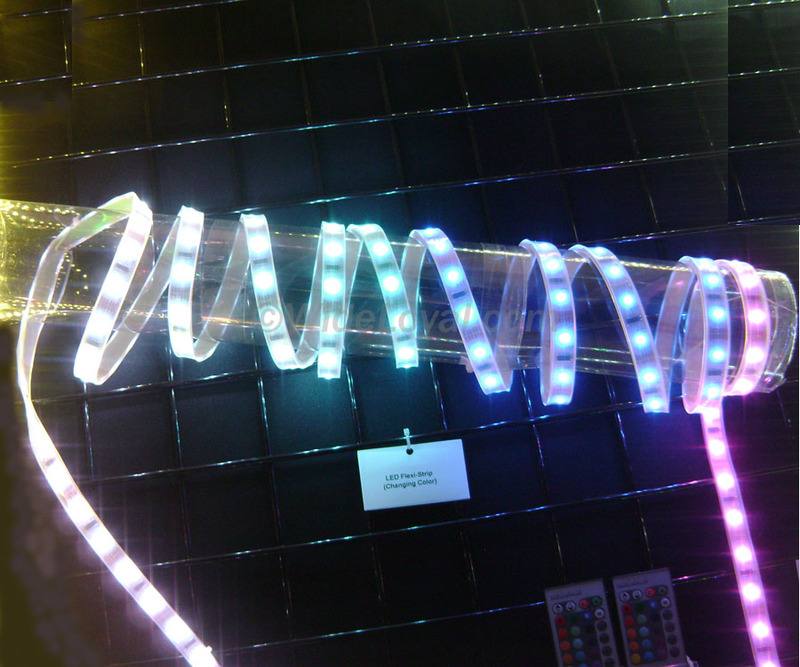 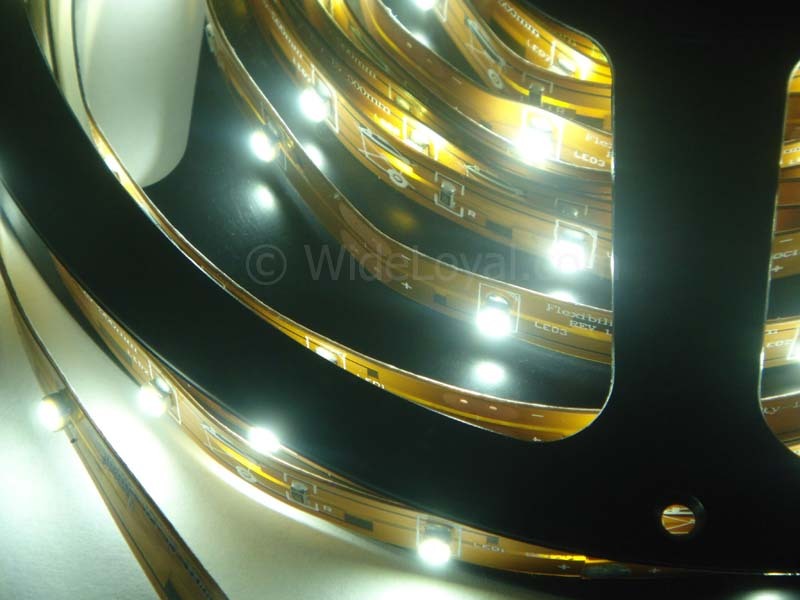 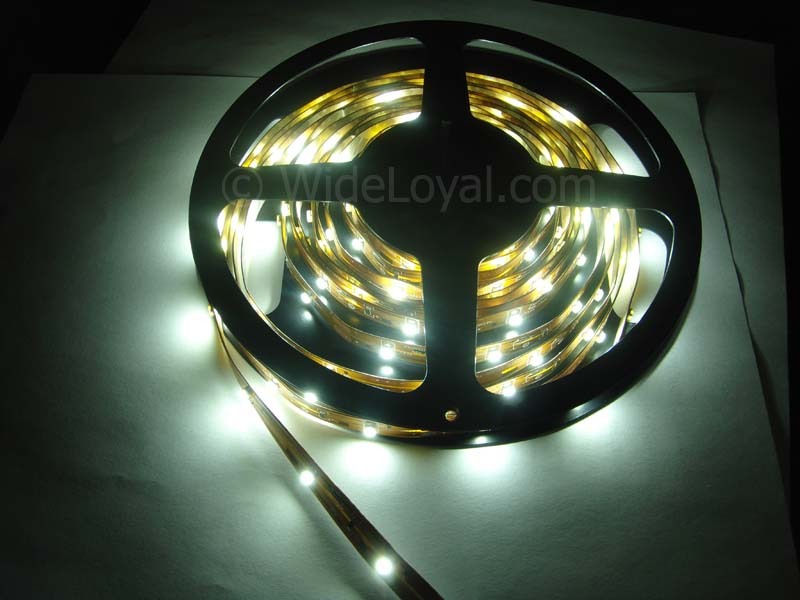 LED Flexi-Strip is a low voltage (12 volt) Super Bright LED lighting (24V DC Available), it is a flexible, very thin, narrow, no heat, low power consumption. 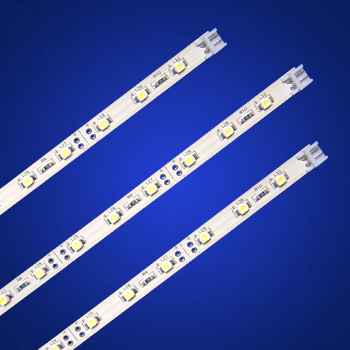 Small size and cool light output make the LED Flexi-Strip ideal for a wide range of applications, such as surface lighting, back lighting, illumination lighting, guidance lighting, architectural decorative lighting. 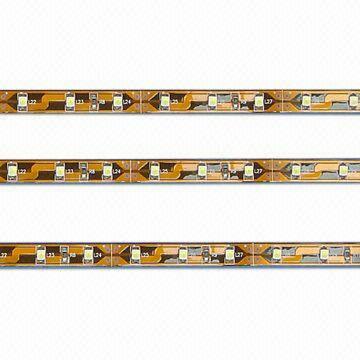 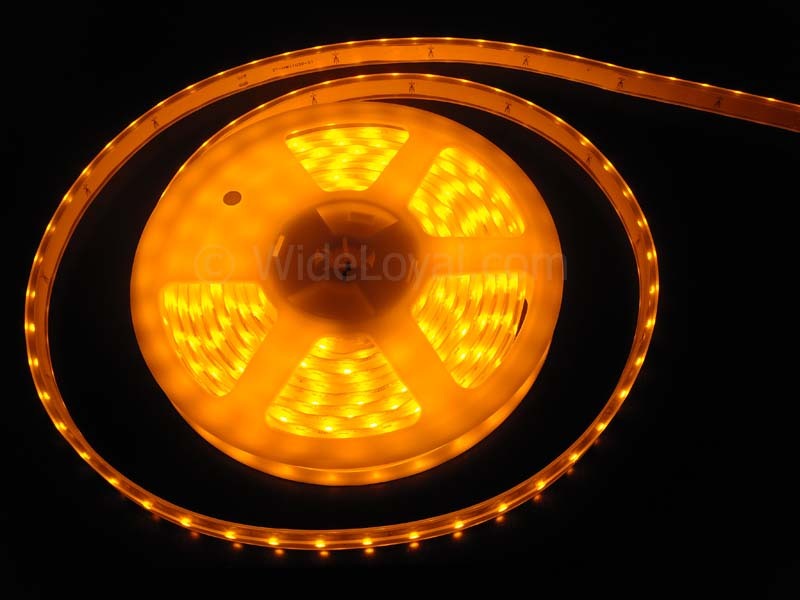 Latest Technology -ESD Zener Diode, Flexible SMD LED Strip, Brightest -1800mcd/LED, 3M Self-adhesive Back.